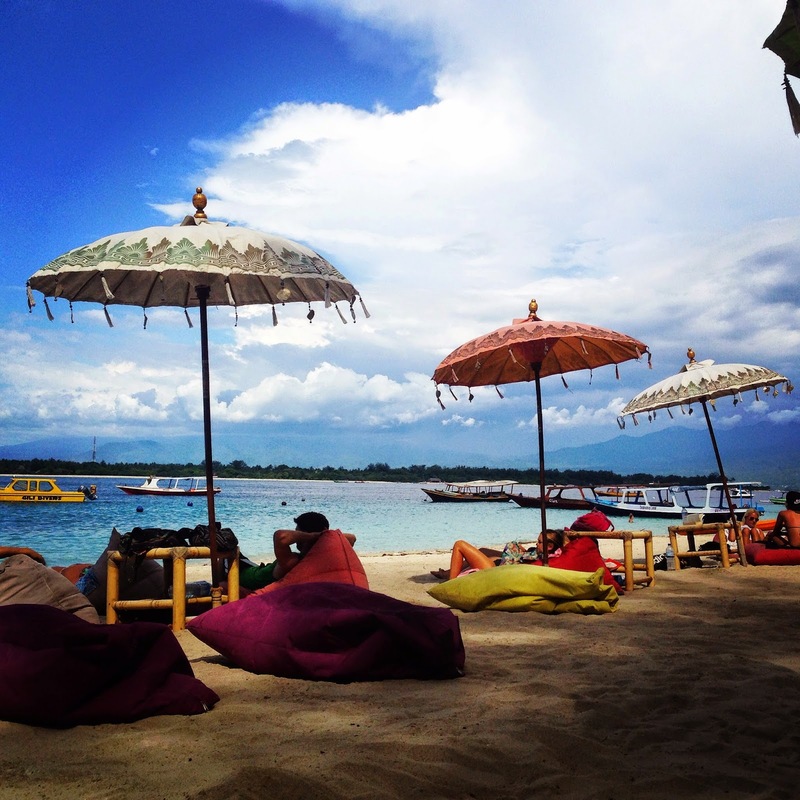 One of the things you absolutely should consider when visiting Indonesia, is taking a trip to the Gili Islands. 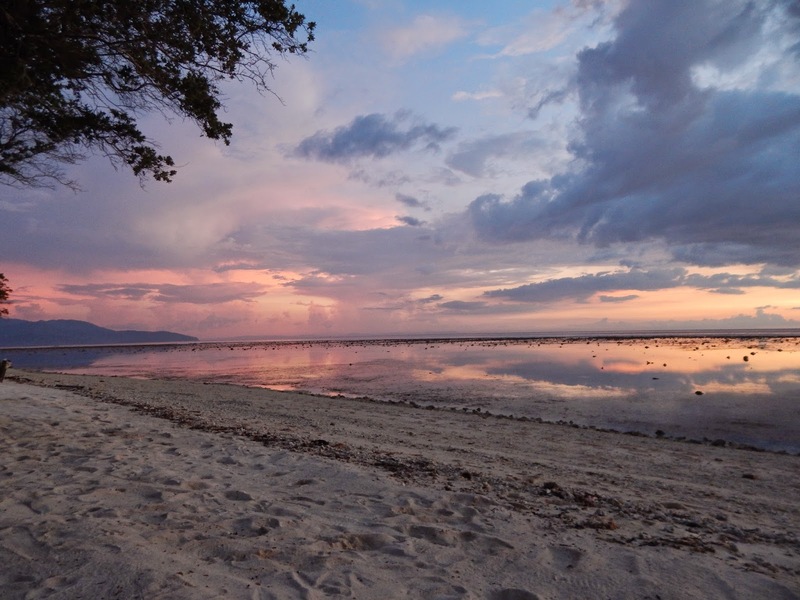 These tiny pieces of paradise are located in the Lombok area, and can be reached from Bali in about 3 hours (for Details see the Infos below). The Island is known as the “big City” of this trio surrounded by turquoise blue, so if you plan to do some Party, you made the right choice. 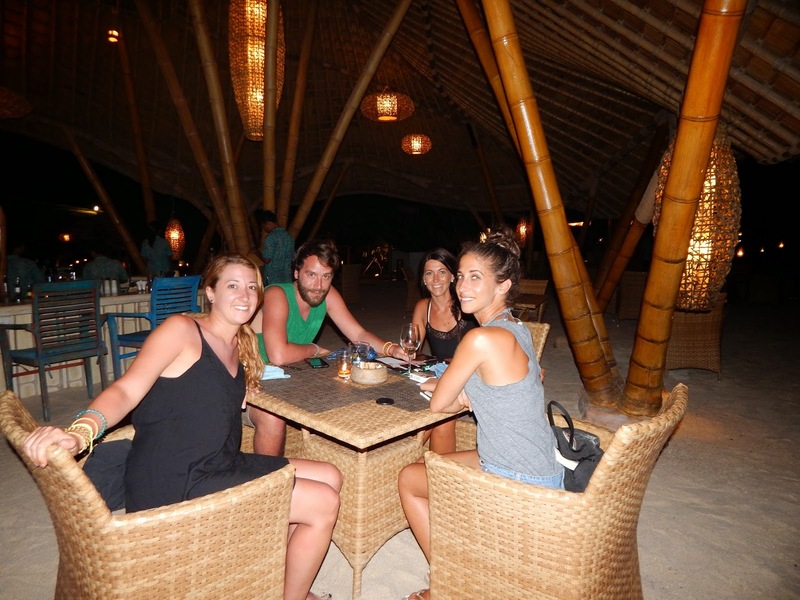 Gili T attracts a younger crowd, most of them between the 20s and 30s, the ones who want to Party and have fun, which is pretty hilarious to watch at some Points of the evenings. The main street right at the Harbor is mostly populated by bars. In order to not compete with each other, you’ll have one bigger Event just at one Location per night. The Parties move from bar to bar each night and are different themed depending on the day of the week. If just alcohol doesen’t satisfy your Party Lion Needs, don’t worry: on a certain time at night you’ll have plenty of Dealers offering “to fly you to the moon”, which means, obviously, that you can buy some “Magic mushrooms”. I don’t belong to the drug Lovers, but if you consider to go out and you eventually wanna enjoy a laid back Drinks night, I’ll definetly reccommend the bar Sama-Sama (which by the way means “you’re welcome” in Indonesian), which has great musicians playing live every evening. I was actually very impressed to find so many talented musicians here. In the last three months on my travels, I discovered my love for snorkeling. This Island is perfect for it because of the clear water and the high number of turtles that aren’t afraid to come very Close to the beach. The underwater world is stunning and very colorful here, it will Keep you entertained for a whole afternoon. 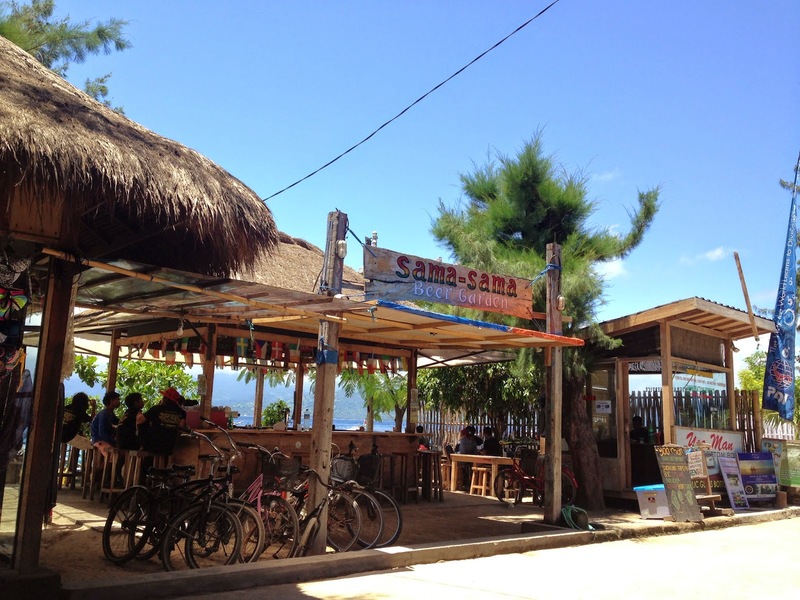 The best snorkeling spot is located around a Restaurant called “Bamboo”: from there on you’ll have less People and a wonderful view on Gili Meno almost for yourself. 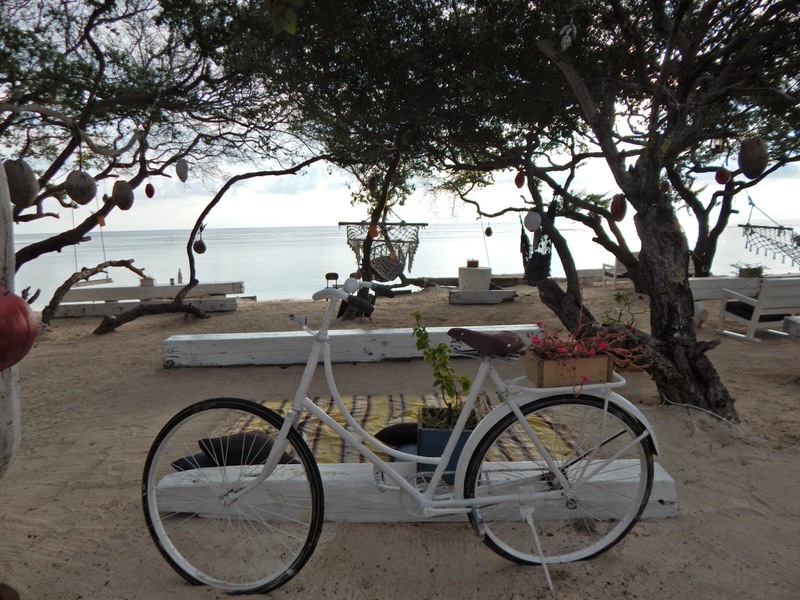 Gili T is free from any Kind of Motor vehicles, so you have the choice of how to get around on the Island. You’ll be around it in 1:30 hrs by walk or in 45 minutes by bike. 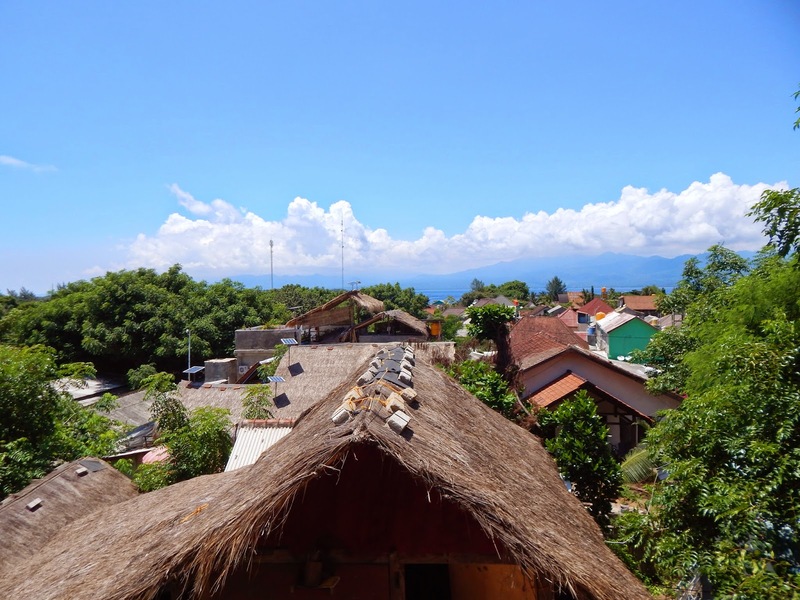 The clouds from Lombok will start to come over to the Island around 3 PM, that would be the perfect time for a cycle since it’s not too burning hot. In Addition to that, if you decide to cycle around at that time, make sure to stop at Casa Vintage Cafe around 6 PM for sunset watching. 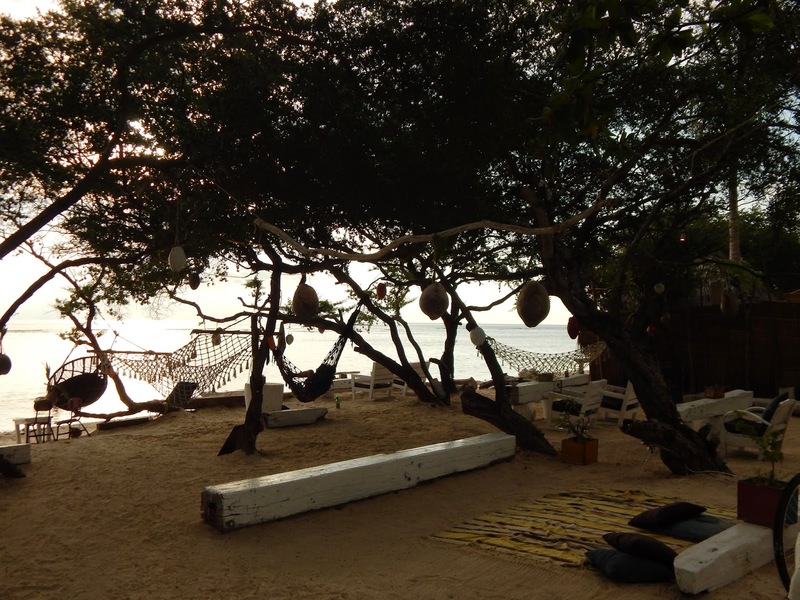 It’s a beautiful spot to hang in a hammock, drink a beer and order one of their huge platters for a late afternoon Snack. 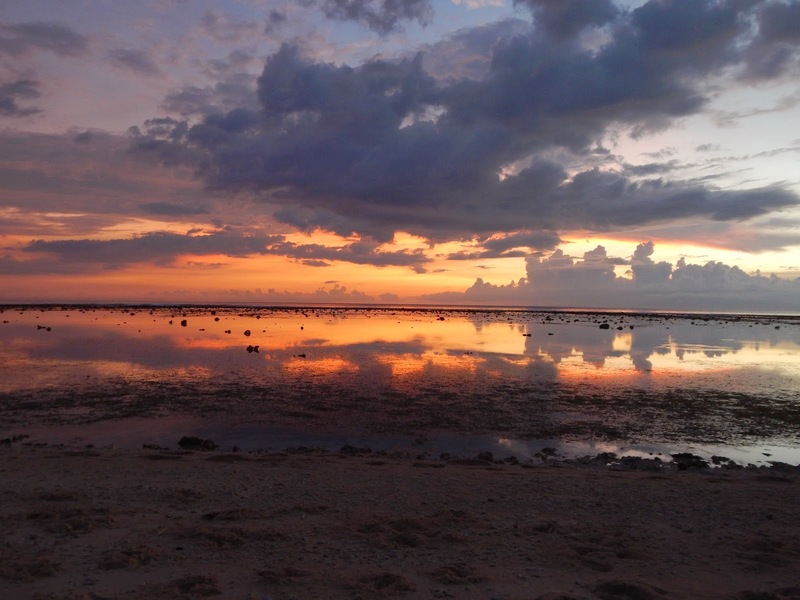 The sunsets are stunning and you’ll go home with tons of amazing Pictures. 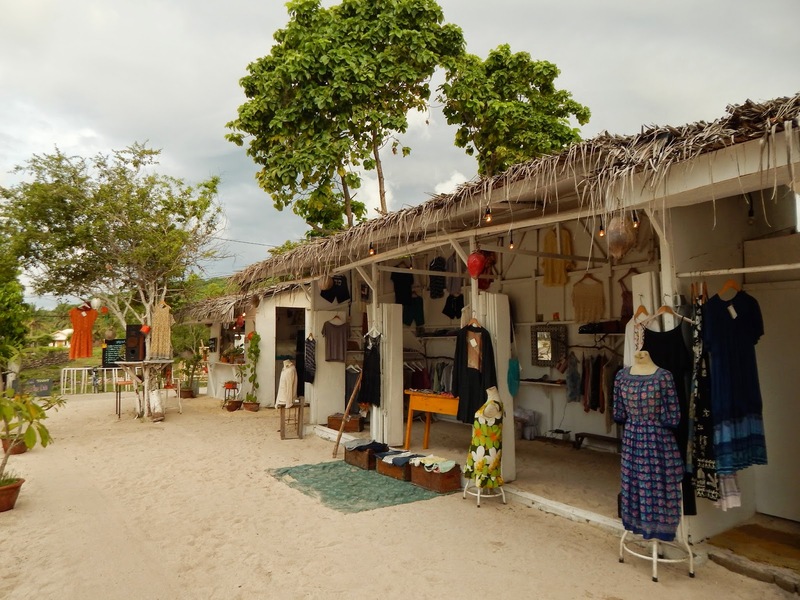 Casa Vintage also Features a secondhand shop as well, which has a lot of great stuff in Terms to bohemian themed Fashion. 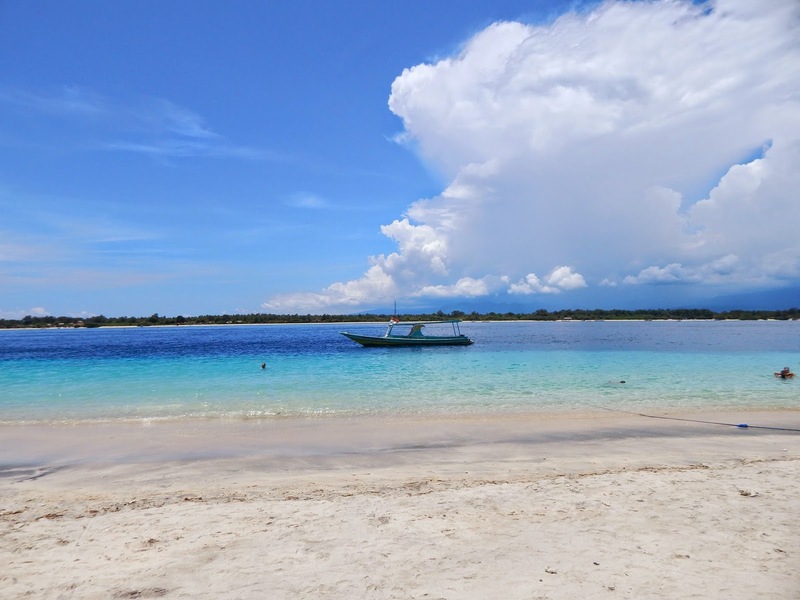 There are several cool spots around Gili T to shoot some great Pictures, like the swings into the ocean in front of the Villa Ombok Resort. It’s not only about the Party here, even if it seems so. If you move one street behind the Harbor, you’ll hear almost no noise anymore. This is the nice Thing about this Island: it’s the perfect fit for everybody, wheter you wanna Party or just relax. 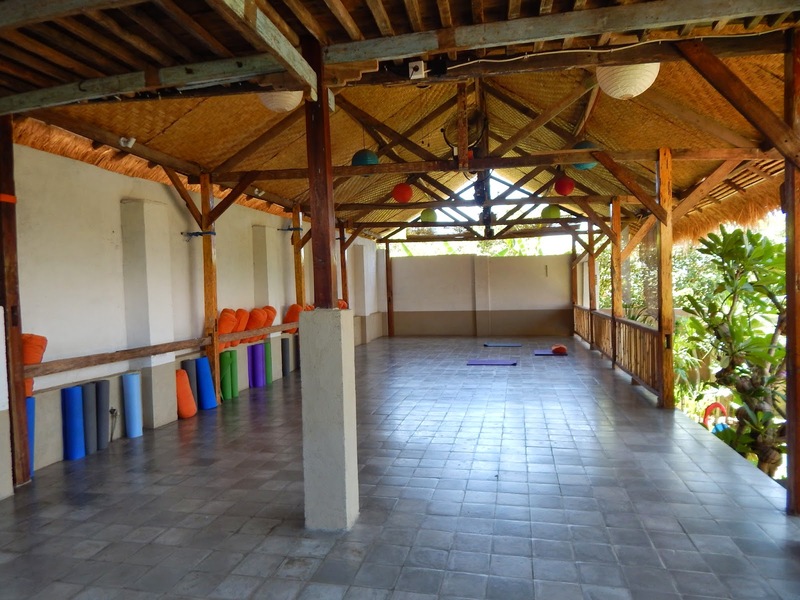 Since Bali is very spiritual, I joined some yoga and Meditation classes at the Yoga Place, which is only 6 months old. 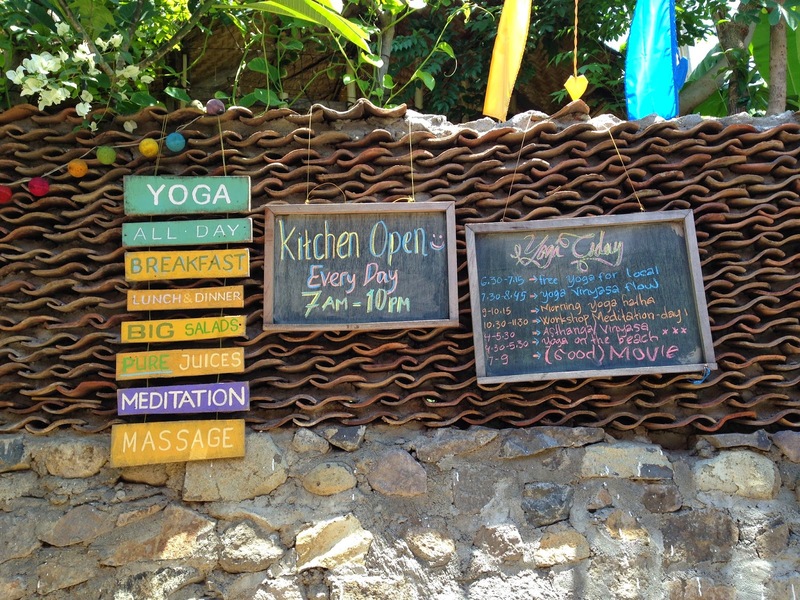 The Studio offers also a vegetarian Café and you can enjoy your meal with a view over Gili T’s roofs. Most classes are Held in the morning or around sunset. Prices vary between 80K and 120K. The teachers are amazing and the courses are also suitable for beginners, give it a try! 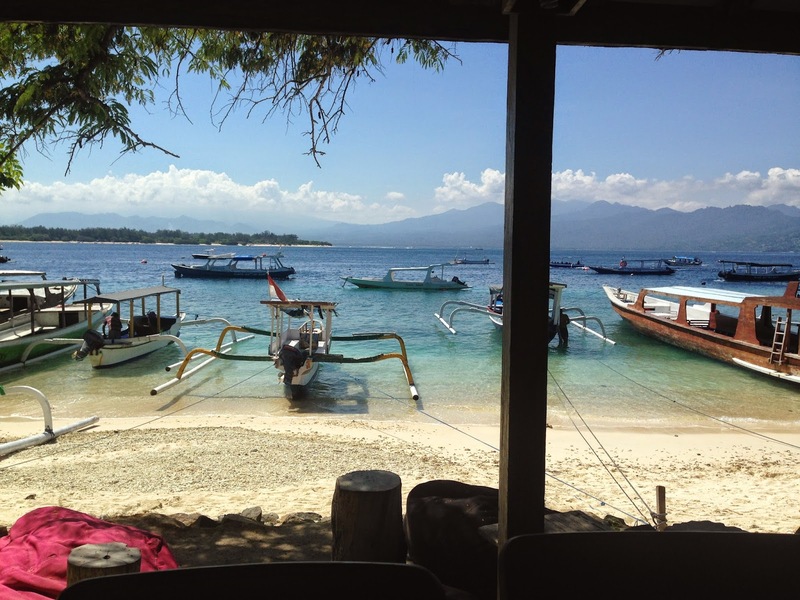 If you should seriously get bored on Gili T, you still have the possibility to have a 30 minutes boat drive over to Gili Air. 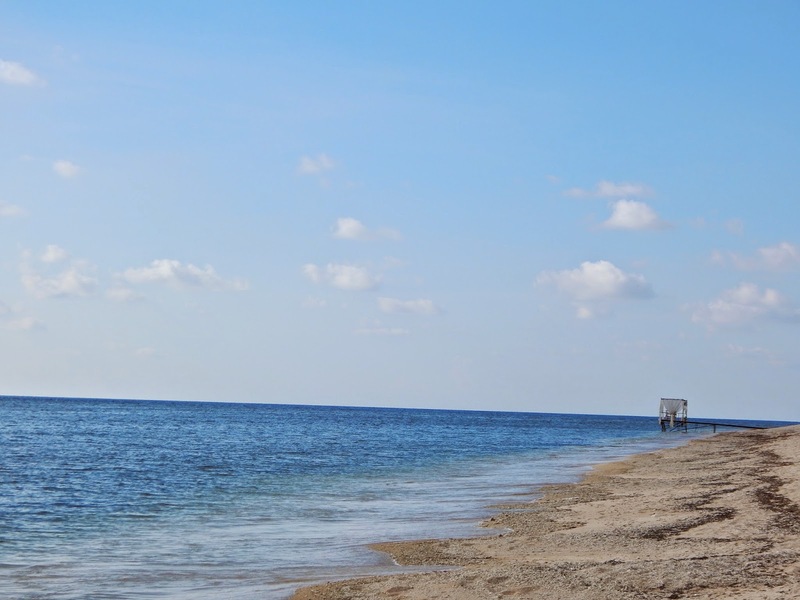 This Island is more rough and less noisy, but it’s absolutely worth a visit. You’ll walk around almost by yourself, will face some huge Spiders 🙂 Boats depart daily around 9 AM, tickets are avalaible directly at the Harbor usually for 60K. Where to sleep: once again, we were lucky by booking through Airbnb. David, Marc and Adam’s place was the perfect retreat: Close to the port, a couple of the best Restaurants in Walking distance, free bikes to use, awesome breakfast and a great familiar atmosphere. 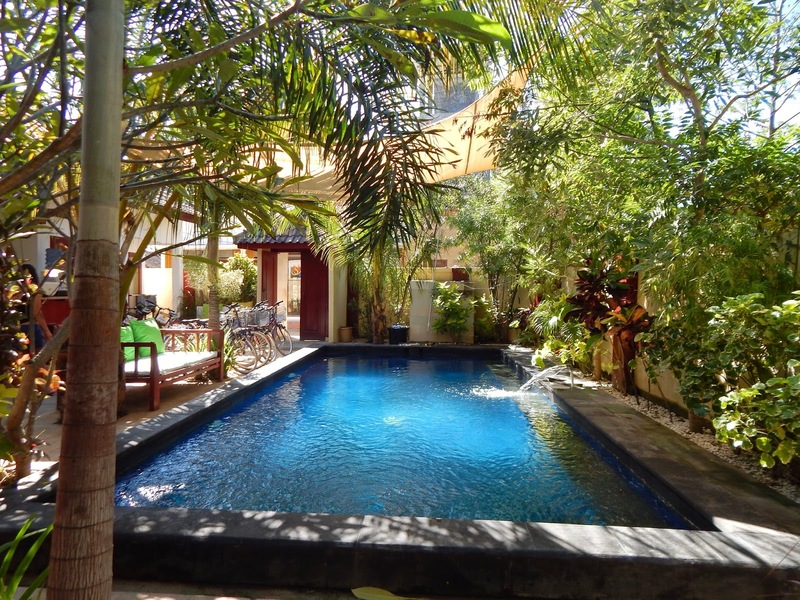 You’ll get a cold Bintang at your Arrival and will get some precious informations for your stay. You can book your room here. 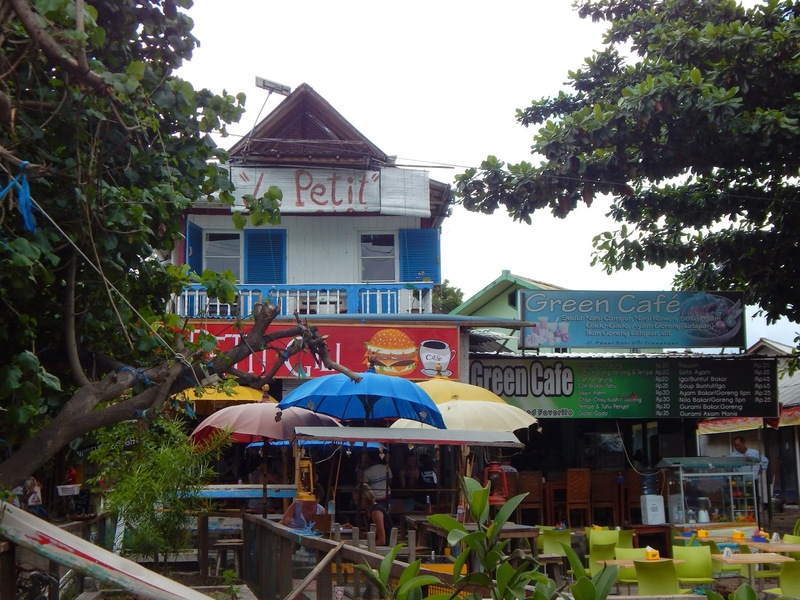 Where to Eat: For those who want some good fast Food, Le Petit Gili has a great selection of burgers. It’s located right next to the street market, in case you’ll still hungry, or if you just wanna try some street Food. 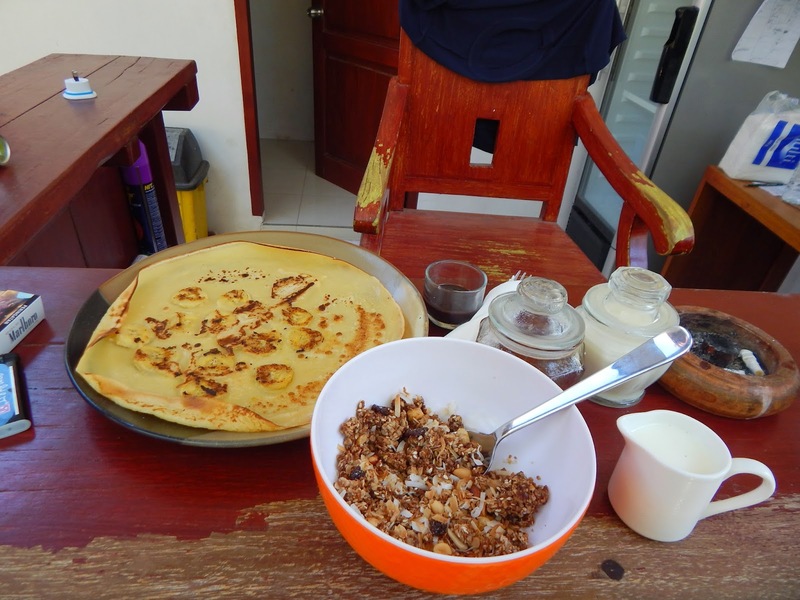 If you want to get out of your Hotel for breakfast, then you should totally try Café Kayu, located on the main street. Have fun deciding here, it’s actually pretty though! 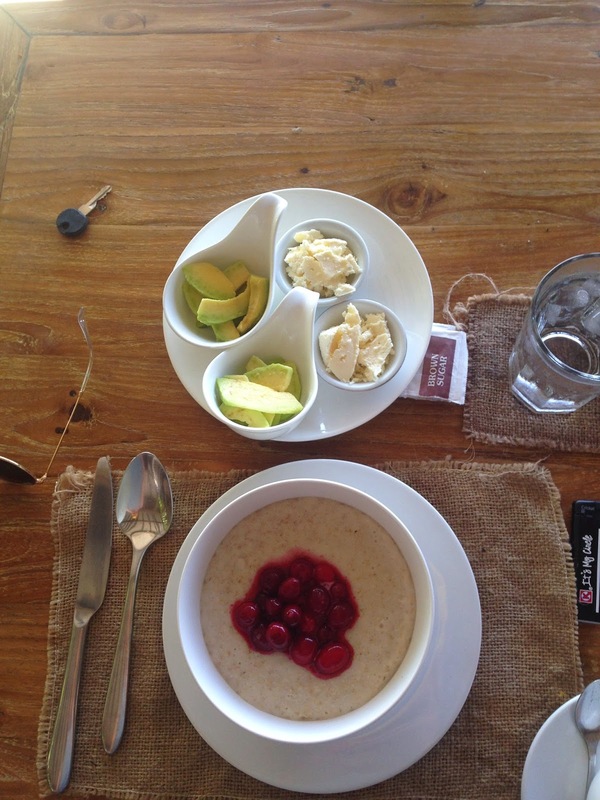 The menu Features breakfast types for every taste, some yummy smoothies and (this is important!) Illy Coffee. 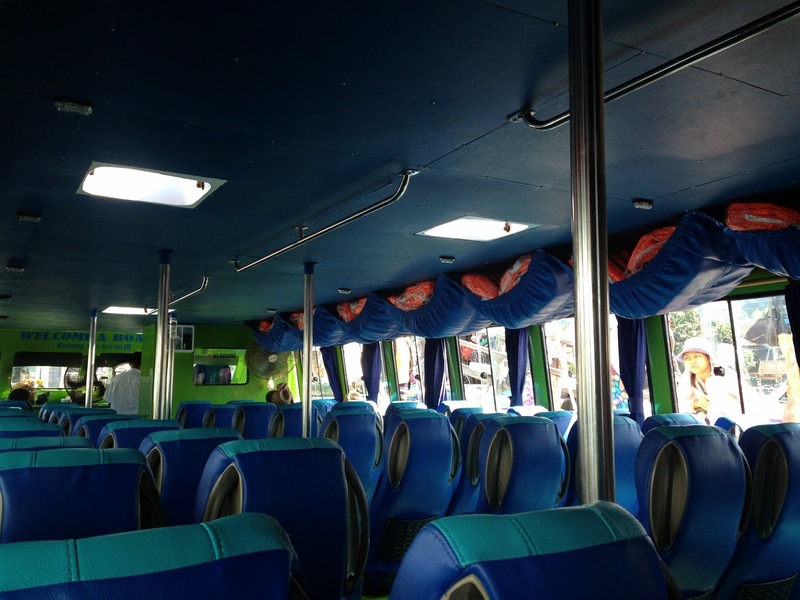 How to get there: the fastest way is to depart from Panang Bay. 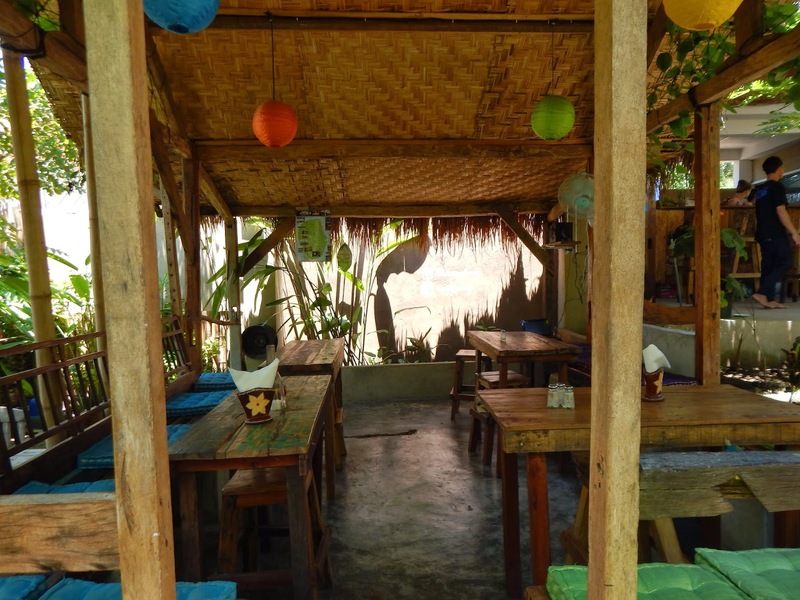 The easisest way to organise a stressful trip to Gili is to ask your Hotel or inform yourself via Google. There are a lot of Providers, but make sure you don’t pay over 550K for both ways. You’ll have a shuttle picking you up included in the ticket Price. Shuttle and Boat Transfer take around 3 hours.